Professional scientific advice and site specific water treatment solutions. 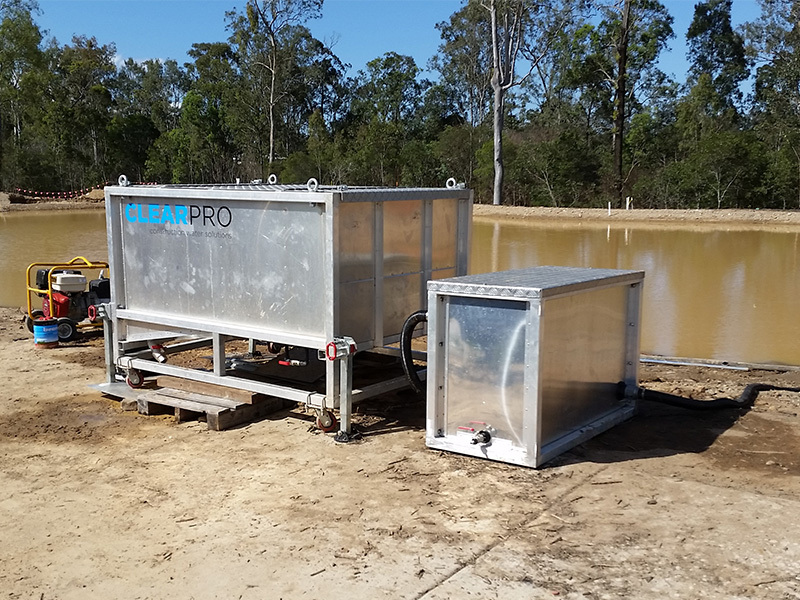 Clearpro have a range of portable water treatment systems available for hire. 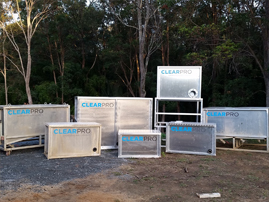 Clearpro design and construct fully customised water treatment systems. 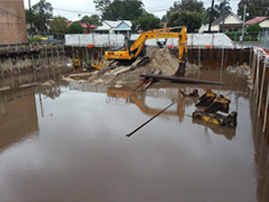 We are a specialist water treatment contractor and system manufacturer based in Southeast QLD. Whether you require mobile water treatment equipment for your dewatering project or a fully customised water treatment system for an industrial site, our team of experts will be able to develop a solution to meet your needs. To learn more about Clearpro and our equipment in detail, you can view and download our Company Profile Catalogue by clicking here. 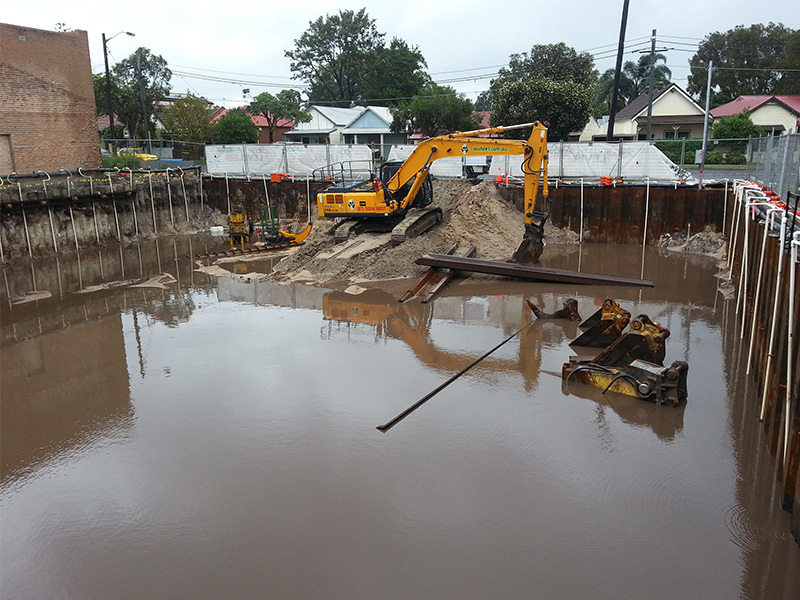 BMD engaged Clearpro to help manage the discharge of a 32ML sediment basin on a large earthworks project. 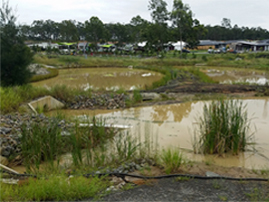 The stormwater within the basin had high turbidity levels due to dispersive clay soils and needed to be discharged into a sensitive freshwater stream. Nathan's knowledge and specialised equipment along with other hired plant was essential in allowing us to exceed our discharge requirements for the duration of the project. Water Floc Pty Ltd have a very healthy working relationship with Clearpro and have modified several commodity chemicals to suite their particular application.Over a period of time we have noted the professionalism Clearpro have displayed with their well-designed, custom built treatment systems and their tenacity when dealing with difficult situations within the water treatment process.We are confident in saying that Clearpro have set themselves ahead of their competition through technical knowledge, honesty and forward thinking. We regularly deal with the Clearpro team on a variety of projects and always find them to be highly professional. 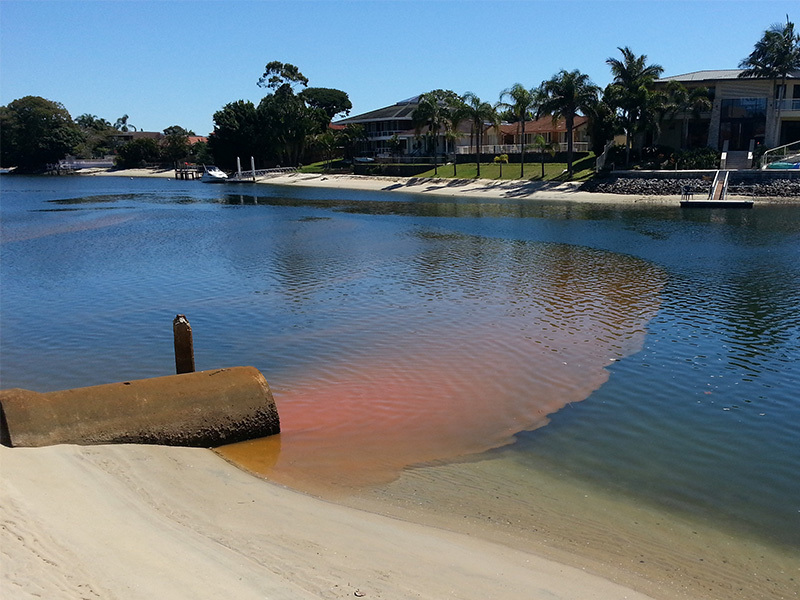 I never hesitate to recommend them to any of our clients whenever dewatering or stormwater treatment is required. 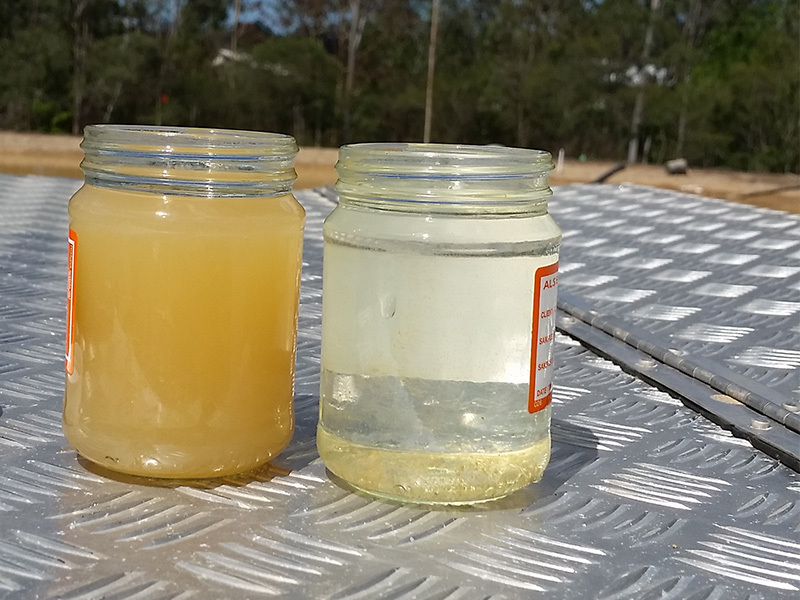 SEE Civil engaged Clearpro to work on a pipeline dewatering project in potential acid sulfate soils. I found the Clearpro team to be highly professional and able to offer solutions to any problems we encountered. 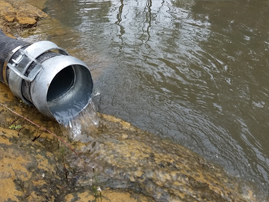 Importantly they were able to look after both the water treatment and environmental compliance reporting, taking the hassle out of what could have been an ongoing area of concern for us. A quick glance at our most recent projects. Give our team a call today on 1300 702 288 for more information.